Improve patient safety, health and quality of life. Logo placement on NCQA websites and in printed materials. Listings in annual reports and event program books. Contact donor.relations@ncqa.org to learn about the opportunities discussed below. 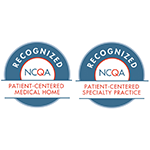 Links your organization with vital reforms and NCQA’s fastest-growing programs, such as Patient-Centered Medical Home (PCMH) and Patient-Centered Specialty Practice (PCSP) Recognition. 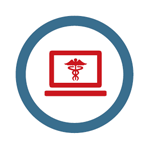 These programs were redesigned in 2016–2017 to reflect and reinforce MACRA legislation, the transformative potential of health information technology (HIT) on quality reporting and the payment system’s evolution from volume to value. Offers unparalleled insight into special projects, access to NCQA leaders and input on key initiatives at 3 full-day meetings per year in Washington, DC. Industry Council meetings are the most frequent and deep briefings for NCQA collaborators about the value agenda and NCQA’s strategy. Members are frequently offered first right of sponsorship on opportunities for supporting new programs. Includes over $7,000 worth of complimentary access to NCQA publications, educational conferences and data subscriptions. Reimagines and revises NCQA’s online presence to improve customer experience, consumer education and the advocacy impact of NCQA websites. Modernizes navigation, content and usability of NCQA’s flagship website (ncqa.org) to support its long-term goals and the value agenda. 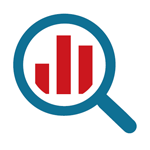 Translates performance indicators from HEDIS and NCQA’s Health Plan Accreditation and Physician Recognition programs into practical, disease-specific tools for employers. 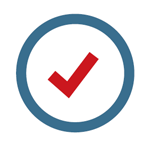 Helps organizations apply evidence-based insights and expectations into health plan or provider contracts—protecting productivity and limiting the cost of chronic illness. Establishes NCQA as clinicians’ go-to guide for understanding and thriving in the world of volume-to-value reimbursement established by the Medicare Access & CHIP Reauthorization Act. 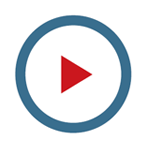 Includes information on creating, promoting and distributing instructional videos, case studies and podcasts as part of NCQA’s MACRA Virtual Toolkit for clinicians. 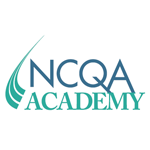 The NCQA Academy—our educational and professional development enterprise—delivers on-demand, virtual training to help medical practices improve and align with NCQA PCMH and PCSP standards. The academy also provides tailored, onsite training for clinical and nonclinical organizations on diverse quality topics. 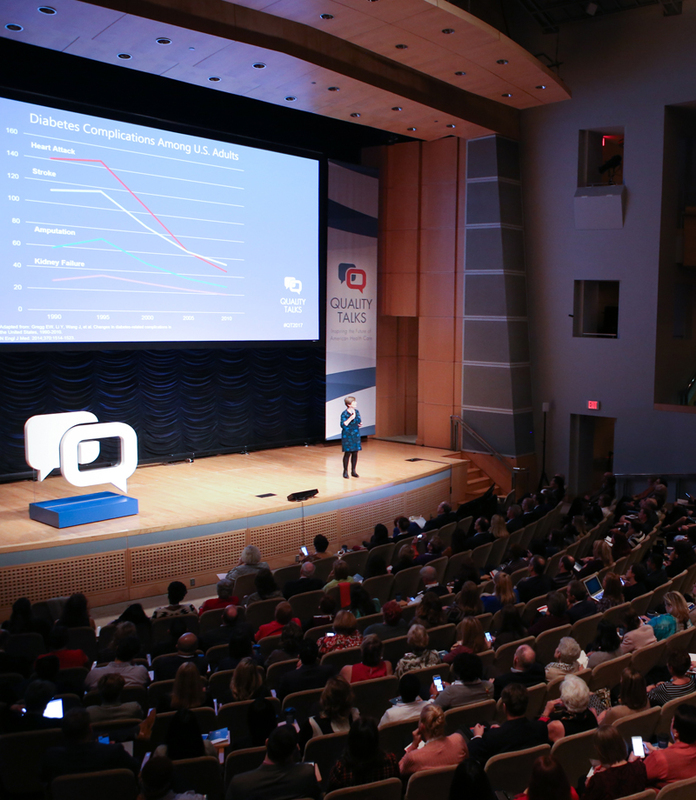 A different kind of health care conference, featuring talented communicators who present vivid “TED”-style talks on vital and provocative topics. Extras that complete the experience and increase the value of attending Quality Talks live in Washington, DC: Informal offstage gatherings—“hubs”—where presenters and audience members continue conversations sparked by the talks; a private networking reception for leaders; special guests; and a VIP dinner. Research projects create and test ideas that are important to health care quality, policy and advocacy. Findings help us understand what drives performance improvement, identify best practices to share and develop NCQA programs. 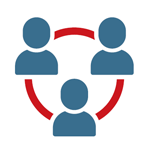 Priority topics include population health, patient-reported outcomes and experiences, behavioral health, oncology, long-term services and supports (LTSS) and health disparities. 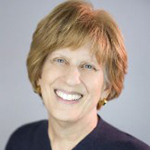 The Phyllis Torda Health Care Quality Fellowship develops the next generation of health care quality leaders and honors the legacy of Phyllis Torda, a thought leader, researcher and mentor to many at NCQA for 19 years. Fellows hold advanced degrees in health-related fields and work full-time with NCQA mentors on critical policy and research issues for one year at NCQA’s offices in Washington, DC.